Mary Cairncross Scenic Reserve delights tourists with its beauty and tranquility. It is a living museum of animal and plant life. This fifty-five hectare subtropical rainforest overlooking the beautiful Glasshouse Mountains is a remnant of what was once known as the Black Range rainforests. Visitors can enjoy an array of activities at the Mary Cairncross like viewing the rainforest through photographic and time displays, BBQ, picnic, or taking a relaxing walk through the rainforest trails from 7am to 6pm. 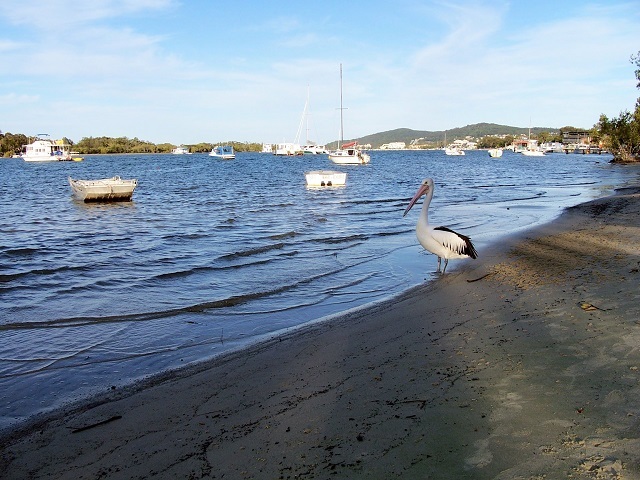 Noosa River is known as one of the world’s most relaxing places, surrounded by pristine hinterland and national parks. Beautiful summer evenings, sunny winter days, – it is the best holiday destination! Enjoy breathtaking sunsets, boat ramp and river front campsites with easy access to the river. This amazing destination is relished by generations of individuals, international travelers and holidaymakers. The river is nestled near popular local tourist landmarks such as the Noosa Heads, Noosa Marina and Gympie Terrace all accessible on foot, by ferry, car or bus. Spend a full day at Australia Zoo and you will not even be able to cover all its bases. It is a very interactive zoo where visitors are allowed to feed wallabies and wallabies at your leisure, while there is also abundant chance to take photos next to snakes, lizards, koalas, eagles, lizards etc being paraded by knowledgeable, friendly zookeepers. There is a wide variety of animals to see including dingos, tigers, giraffes, crocodiles, rhinos, komodo dragons, snakes etc. All of these are kept in animal-friendly enclosures. 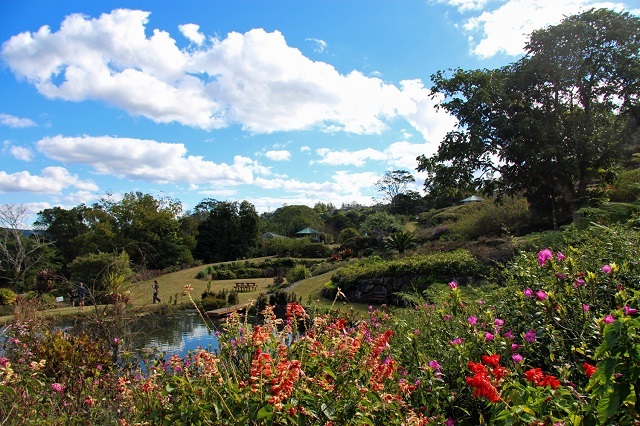 Maleny Botanic Gardens & Bird World are surrounded by a splendid rainforest with thrilling Glasshouse Mountains views. Over six kilometers of walking paths ramble around hundreds of various plants, ranging from azaleas, annuals and roses to some of the world’s rarest cycads. All of them are complemented by many waterfalls and lakes – providing endless photography options. Kondalilla Falls is about 100-kilometers north of Brisbane, in the Sunshine Coast. The walk down to the falls is easy for the aged and the kids with a definite path and some rock stairs. Great views from include the natural rock pools at the top of the Sunshine Coast hinterland. Visitors can also swim in these falls. Also, look for emergent bunya-pines that have a distinctive symmetrical dome shape. Treat yourself to some fun during summer time, as this is generally the best season to visit in this region of Australia.